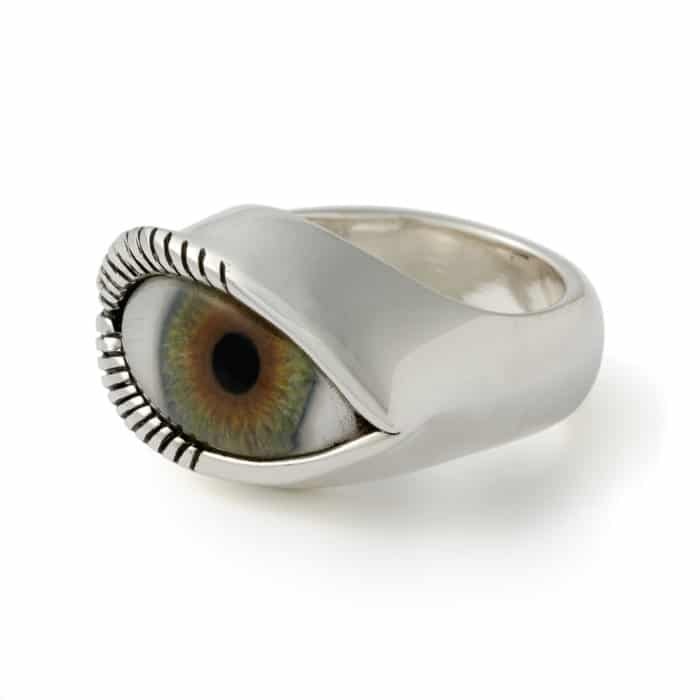 In memory of our long time friend and customer Lemmy Kilmister we have handmade this Eye ring from .925 Sterling Silver and a real handprinted prosthetic eye from the London Eye Hospital matching the colour of his. 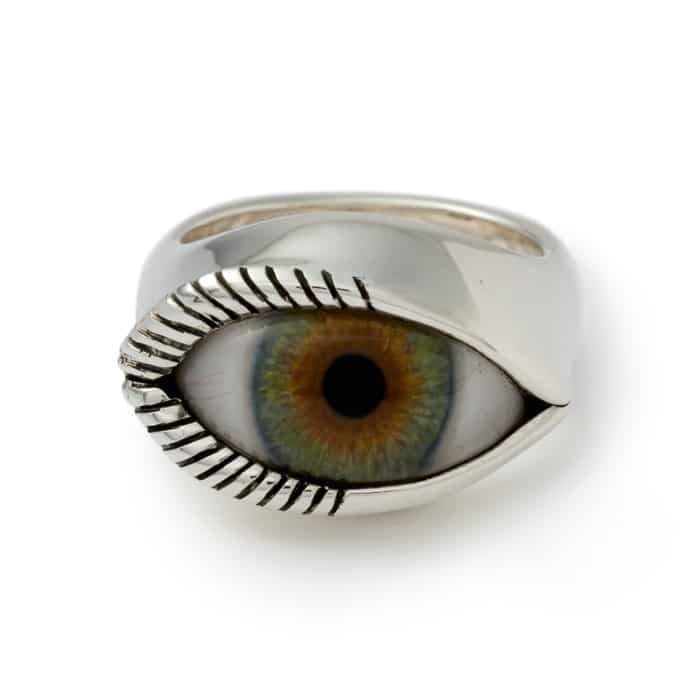 Lemmy was a huge fan our our eye rings, owning three different styles himself, so aside from our official Motorhead collection, we thought this was a appropriate tribute to the heavy metal king. Click HERE to have a closer look at the ring. Is It Okay To Mix Silver and Gold Jewellery?